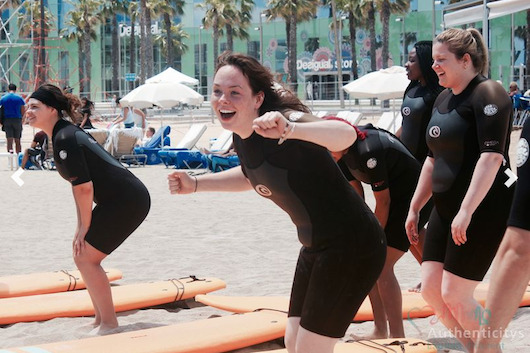 Experience the beaches of Barcelona in a whole new different way. Join us on this quest and find out the stories of local marine life, how to help preserve them and enjoy some paddle surf along the way. You'll connect with the spirit of the Barceloneta (the neighborhood surrounded by the ocean) and its story of transformation which continues to this today. You'll learn about the environmental challenges of being a beach city in Europe, and you'll help make a difference making Barceloneta better. You'll add to the work done by local NGOs who are actively seeking to keep the oceans pollution free. • Languages: Spanish, English & German. • 1 h of SUP (Stand up paddle) class with monitor, board, and paddle. • Environmental education beach tour and beach clean-up. During the beach route, you will learn about the maritime ecosystem of your local beach in Barcelona, its threats and issues, marine life and its history. Plus you will hear from the environmental organization Surfrider Foundation, its activities and its local volunteer group in Barcelona. 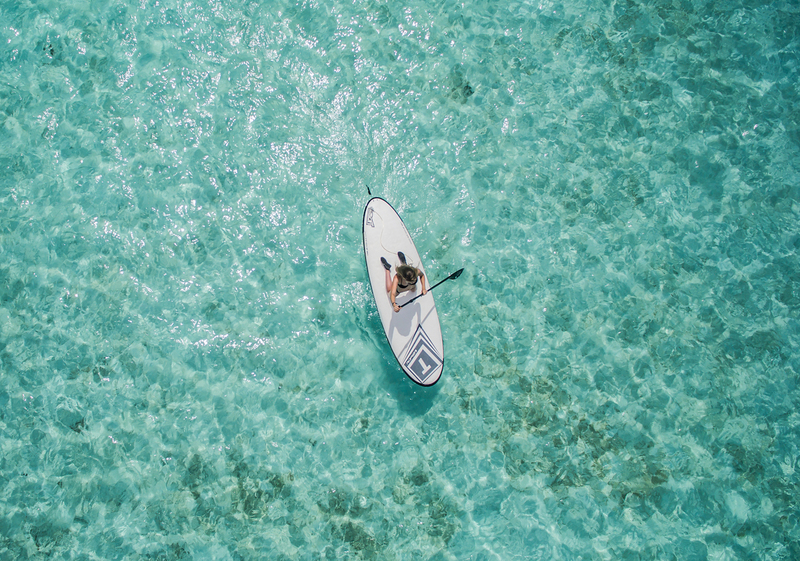 You'll enjoy a 1 hour class of Stand up paddle, also known as SUP and find out what the fuss is all about. Last but not least you can also join in on a beach clean-up and eco info session. You'll study the types of contamination you find and feed the data into a global beach pollution report. You can learn a lot about Barceloneta and his history. Such a great idea to combine a guided tour on the beach with an enviromental purpose and sport. Cleaning up the beach has something meditative ;) Would love that everybody could do this to get more conscious about polution on the beach. These were 3 very meaningful hours. Great guys with an amazing idea - surfing and make world a bit better. Great job @BCNRAWD volleyball tournament. Gracias x vuestra gran labor!!! Veo de muy cerca los problemas de nuestro mar....se necesita gente como vosotros para concienciar de ello!! Grandes!!! !